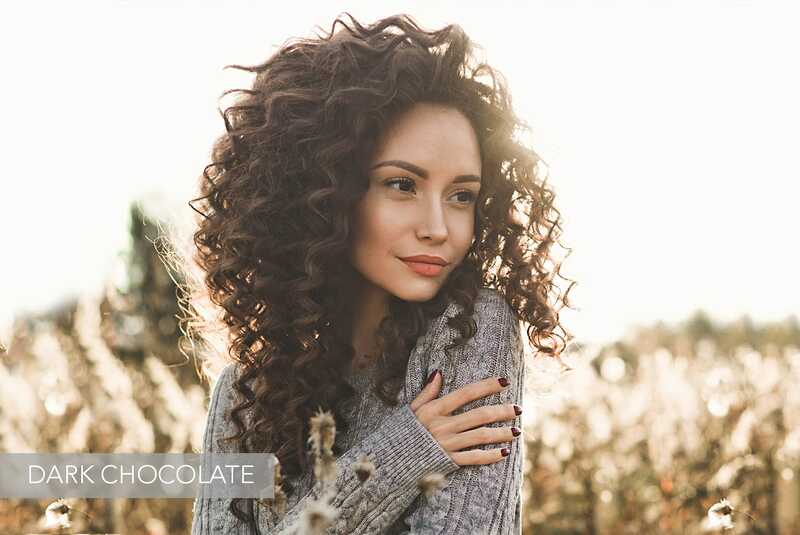 Fashion lovers will certainly have noticed: the brown has made a great comeback on the catwalks of the best designers, proposed in the most shiny and intense nuances, even very dark and tending to black, but the dominant trend is undoubtedly chocolate brown, from the fondant to the lighter and nutty one. 1. Choose between the 3N and 4N shades for a Dark Chocolate result, intense and luminous, ideal for amber and / or olive skin tones. 2. Choose the 5N and 6N shades for a Light Chocolate result, soft and noisette, perfect for the clearest and most diaphanous skin tones. 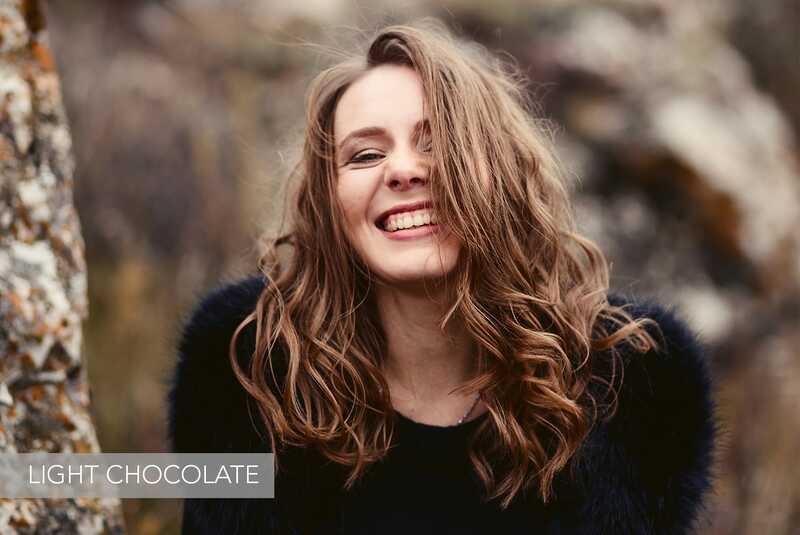 Brown nuances are also the perfect choice for those who have fragile and thin hair because their effect will instantly make the hair more voluminous and full of life!